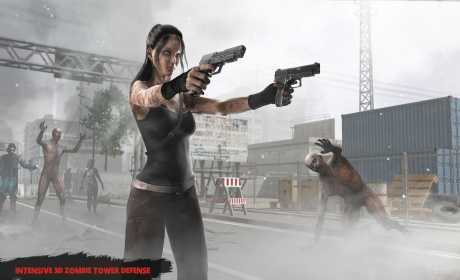 The most dynamic, intense and bloody zombie shooter in the mobile market recent times! 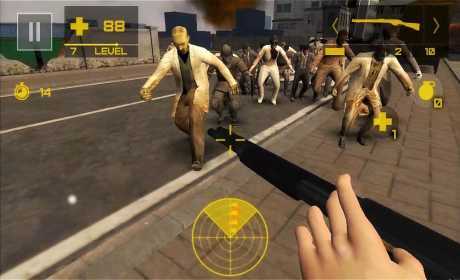 Defend your barricades from crowds of zombies! 2017 year. Mankind is destroyed by deadly virus from africa that turns people into terrible zombies. There was epic world war, zombie apocalypse, and now you are the only one who has survived. But for how long? Every minute you are in danger, you need to act quickly and effectively in order to survive and get out of this hellish city. 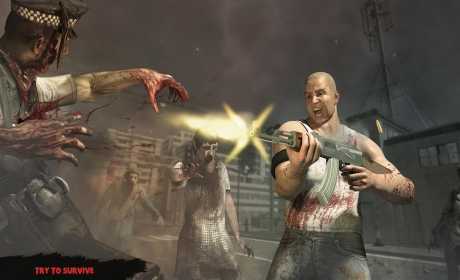 Try to survive in zombie mayhem. Walking dead are very fast, angry and dangerous! If you shoot out them a legs, they will crawl. Save ammo, aim at their heads, looks around like a ninja, or you will die very quickly. You has built barricades to protect yourself but zombies will break it very quickly. Adrenaline rush during the passage is guaranteed! Left this resident of dead and trigger the new era, while is not too late. Please download and leave your review to help us improving this game. Our team consists of 2 people, but we are already want to do something amazing. We need your review! The fate of the game is in your hands.